Since 2002, the team at Squeeky Clean Windows & Janitorial has proudly performed a wide range of janitorial and property maintenance duties for our valued customers in the greater Bakersfield, CA area, which includes the following places: Tehachapi, Delano, Taft, Shafter, Wasco, McFarland, Maricopa, Fuller Acres, Edmundson Acres and Smith Corner, CA. 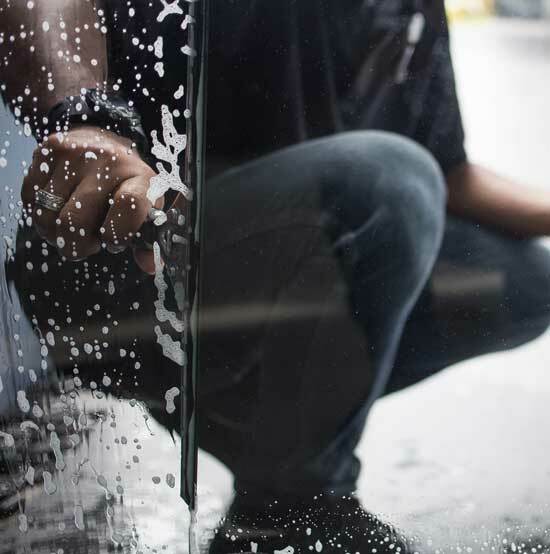 We are a Christian, family-owned and operated local business, and our services include window cleaning, solar panel cleaning, general maintenance and much more. To learn more about our company or request a service, please call Squeeky Clean Windows & Janitorial at 661-472-9799, or just fill out the contact form below.